Sonia + Gundham या Sonia + Souda? Out of my प्रिय Danganronpa characters:who do आप like more? Nagito Komaeda या The Servant? a comment was made to the poll: Girls. Who would आप date? a comment was made to the poll: Did आप play the DR game , read the मांगा या are आप watching the anime? a comment was made to the poll: Kirigiri या Byakuya? a poll जोड़ा गया था: Kirigiri या Byakuya? Buy DanganRonpa Cosplay Costumes at Skycostume. 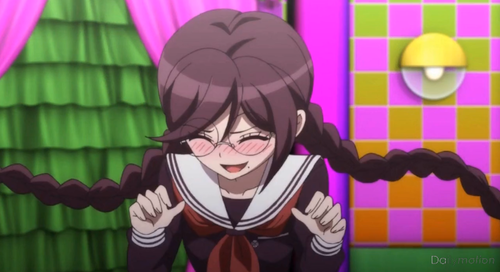 is anyone going to do anything aout sdr2?